From ticketting, policing and organinsing the game, Cardiff City have stepped into assist the non leaguers. "We had a lot of potential problems, policing problems and health and safety problems," Donnelly told the BBC. "They reacted straight away, the secretary, stadium manager and health and safety man came up, and they're actually running the game for us." 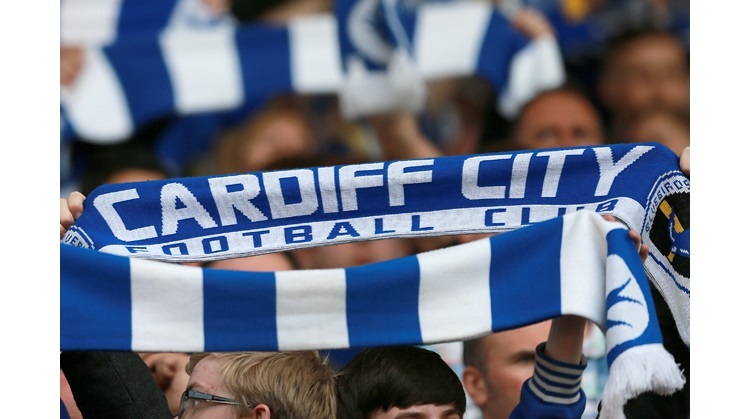 Cardiff City fans lucky enough to have tickets will have noticed that they are actually printed on Cardiff City tickets. The assistance of the Bluebirds has allowed the game to go ahead at Chasetown making it the biggest day in the club's history. Donnelly added: "When they spoke to the police and the health and safety people, obviously they're speaking with experience, and that's what convinced them." The game is a 2,000 sell out.